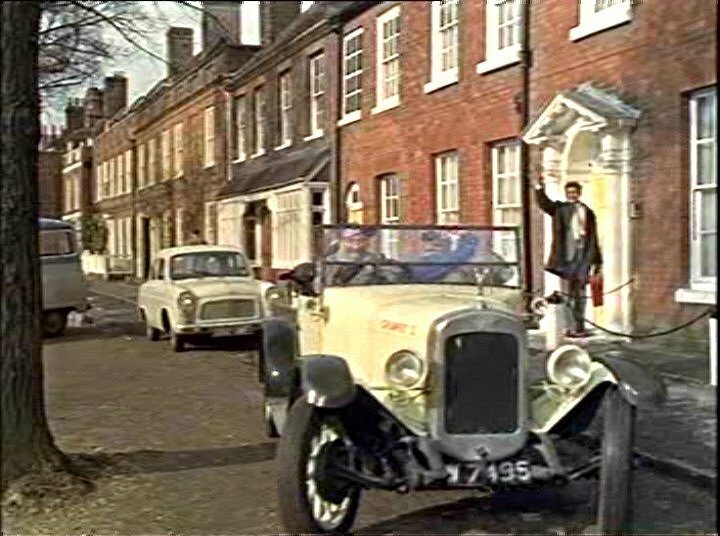 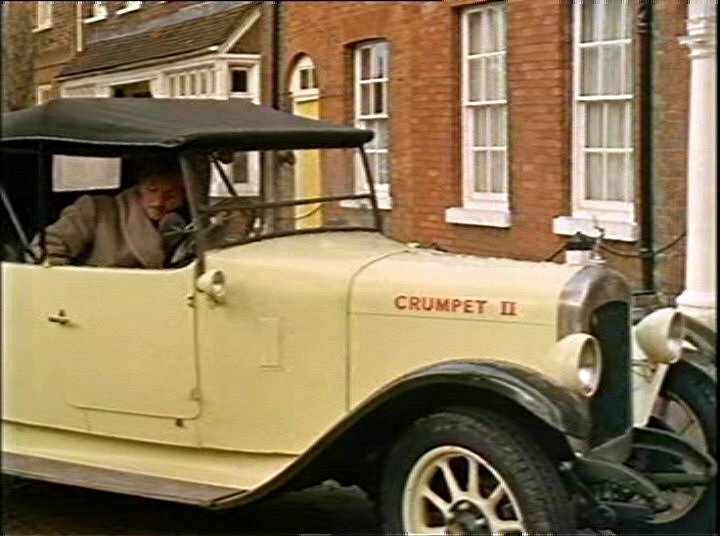 IMCDb.org: 1928 Austin 12/4 Two-Seater with Dickey in "Doctor in Love, 1960"
I also think it's a 12/4. 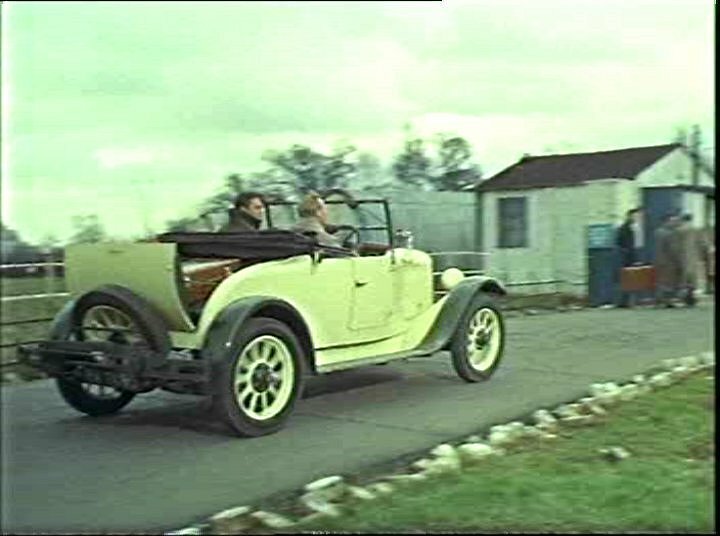 This is an Austin 12/4 two-seater + dickey correctly dated by nzcarnerd as 1928-29, I can not clearly identify the registration number which looks like PM or PW 7495 from stronghold's pics. 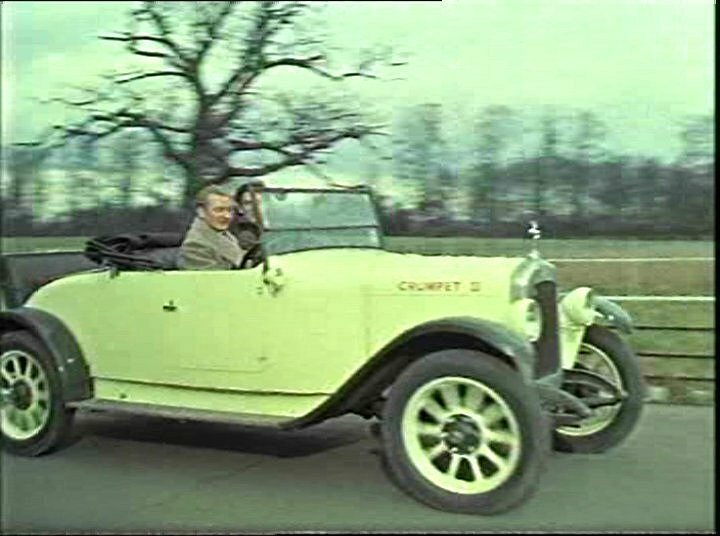 The coachwork could be by Mulliner (Birmingham) but I am not totally sure about that.